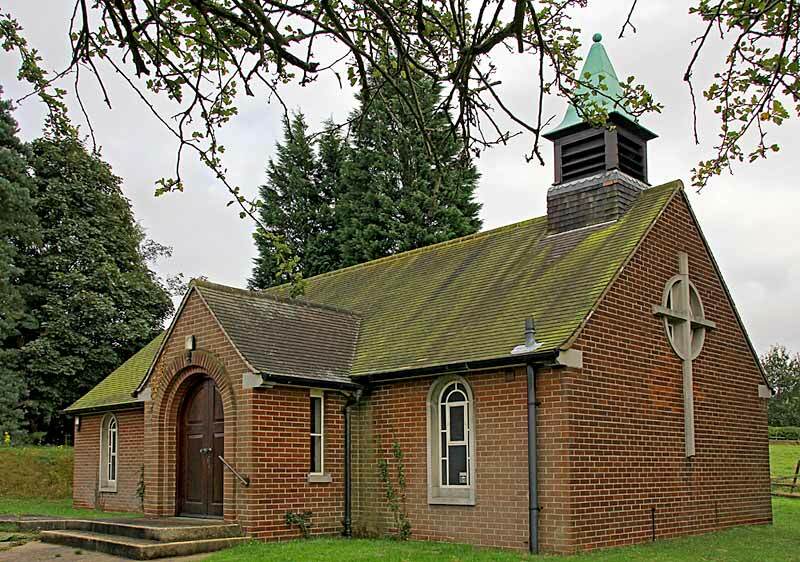 An iron church was used for over 60 years before St Martin’s opened in February 1960. It is a chapel of ease in the large parish of Babworth. 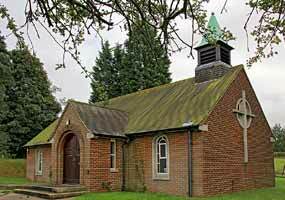 The church is a small brick building with pews from St Bee’s Priory, Cumbria, seating 75 people. The oak altar comes from the Mausoleum at Markham Clinton. The altar cross and candlesticks were originally in the house chapel at Morton Hall nearby. There is a portable font.